These spicy muffins taste like apple heaven. 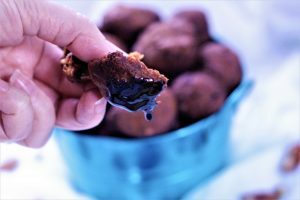 They are the perfect hearty breakfast, satisfying snack or delicious low calorie dessert, best of all you can make them in the blender. When I weighed nearly 300 lbs , I would eat the popular brand of packaged mini muffins and think I was eating healthy because after all, it was a mini muffin. Little did I know then that those muffins have 5 teaspoons of sugar and 230 calories! This is my apple creation to add to the mix, but unlike the above mentioned pre-packaged muffins, you won’t find chemical crud in these. They are healthy, amazingly moist and low calorie. You are going to want to PIN these for later! 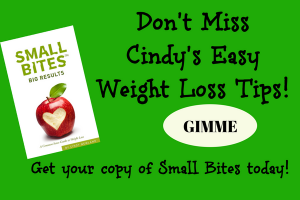 If you have a high powered blender you could blend an apple and make your own applesauce. I didn’t make my own, so no judgement if you use store bought applesauce. I used and prefer organic, unsweetened sauce. Preheat the oven to 350 degrees and spray a 24 mini muffin tin with oil. Blend oats until they look like fine flour, 1-3 minutes. Remove oats and set aside. Add the remaining ingredients (except 1/3 apple and walnuts) and blend until smooth. Add oat flour and blend until smooth. Stir in remaining chopped apple and walnuts. Pour into mini muffin tin and bake approximately 12 minutes or until a toothpick inserted into the center comes out clean. These are a great healthy snack! I enjoy a couple muffins with some almond milk for a quick snack. They also make a fantastic grab and go breakfast paired with a protein shake or a delicious dessert. 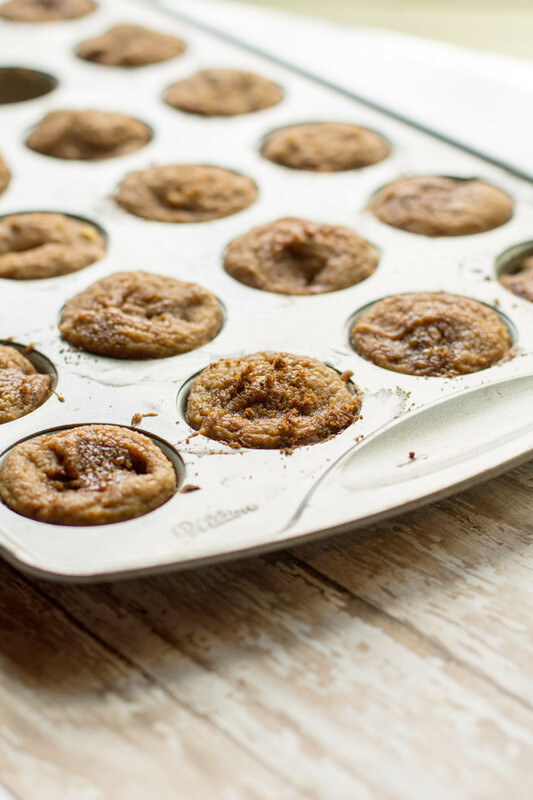 These Healthy Cinnamon Apple Muffins freeze beautifully! 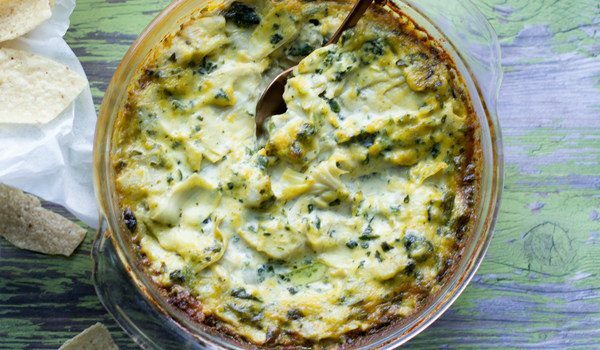 Make a double batch and pop some in the freezer to enjoy later. or these Yummy Zucchini Muffins! 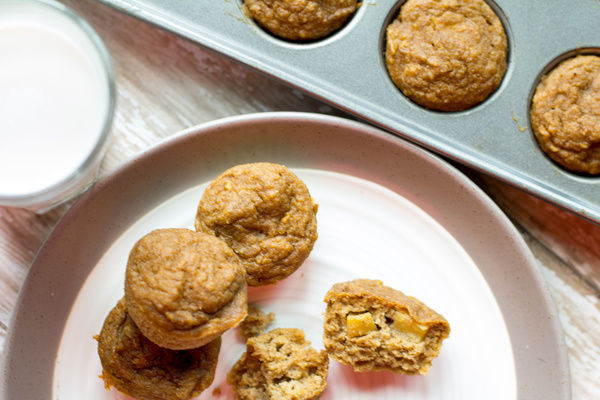 Did you make these Healthy Cinnamon Apple Muffins? 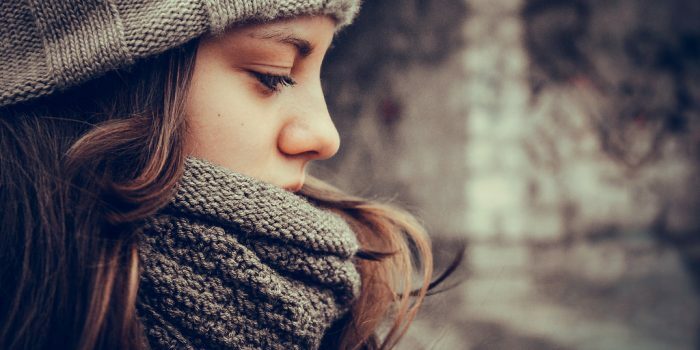 Healthy Living Devotional – Is Stinking Thinking Sabotaging Your Health? This looks like a super yummy recipe. Love the apple chunks in the muffins. I am going to have to try this one sometime. Thanks for sharing. 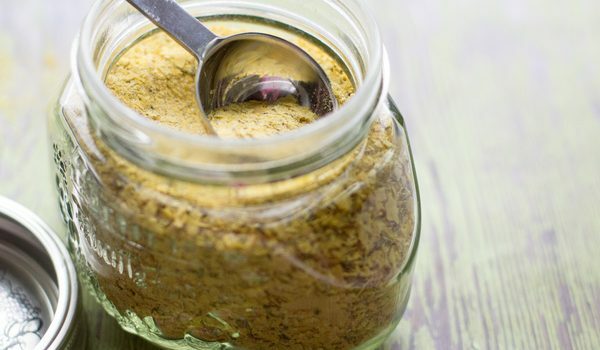 Love all of the ingredients in this recipe! My toddler loves muffins so these would be great to make for him. A perfect alternative. Can’t wait to try. These look so delicious! I love muffins for breakfast or even an afternoon snack. I can’t wait to try them! I bet these taste delicious. I love spiced apple, it is such a warming flavour. I will have to give these a try. This looks delightful and tasty. My boys would probably dig this when I try making this. 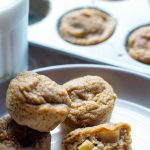 These muffins sound delicious and I love that you have replaced all the bad ingredients with healthier ones. I never heard of coconut sugar before, I’ll have to check that out. 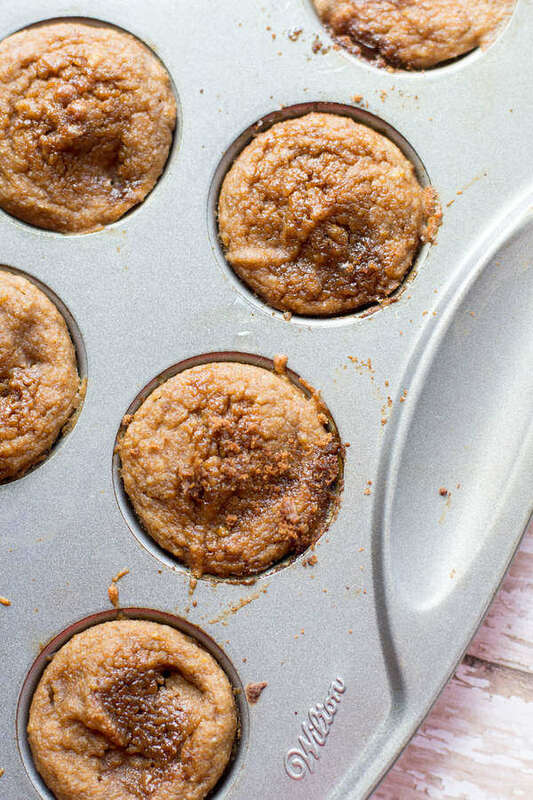 These cinnamon apple muffins look super healthy and yumm! They are easy to make and the cook time is also great. Will try them this week and surprise my family. Thanks a lot! These look AMAZING!! But also healthy! What a good combination! Oh yummy! I would love to have these for breakfast with some butter.